While largely supplanted by more modern forms of printing, dot matrix printers still have their fans. 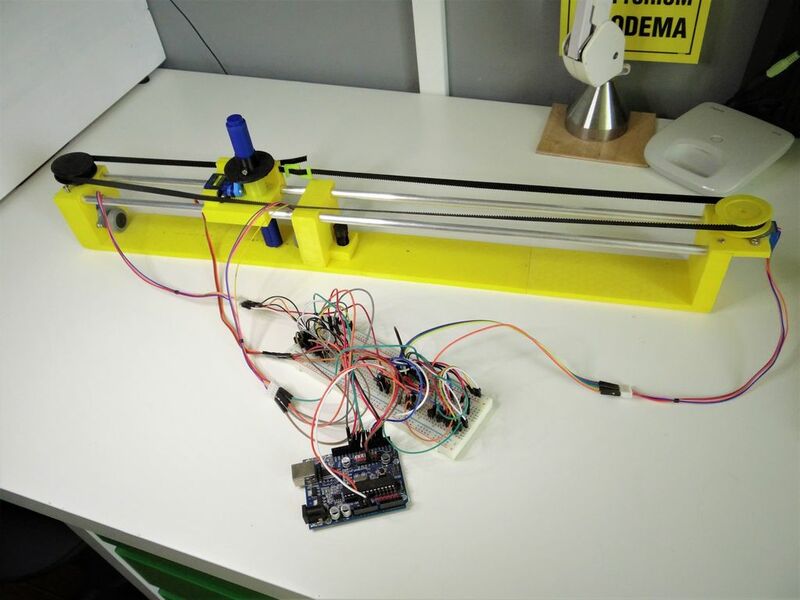 Few, however, are more dedicated than Nikodem Bartnik, who constructed his own model that pulls paper up to 55cm wide and as long as he needs under a gantry that stamps each pixel with a marker. 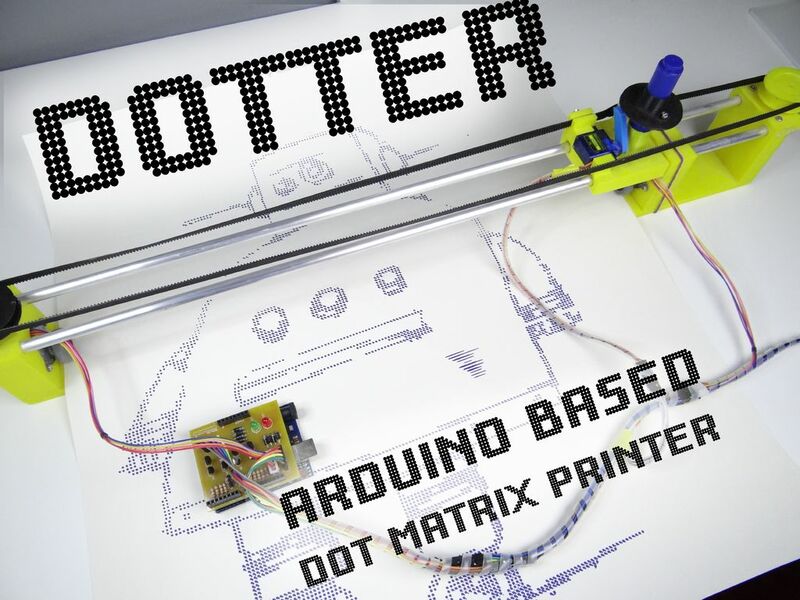 The device is controlled via an Arduino Uno, which takes input from a Processing sketch running on a computer to obtain the image to be printed. It uses a pair of stepper motors to advance the paper, as well as a third to position the marker to be stamped. A servo motor pushes the marker down as needed, producing a print that, as seen at 5:15 in the video below, is accurate and stylishly pixellated.